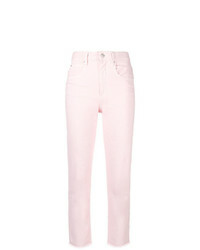 7 For All Mankind Pyper Cropped Jeans £137 £197 Free UK Shipping! 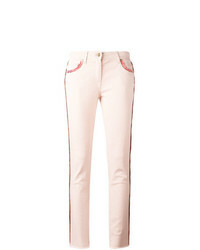 Etro Lateral Strap Cropped Jeans £438 Free UK Shipping! 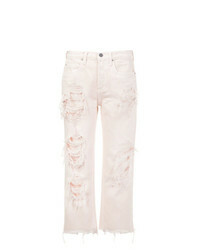 Alexander Wang Distressed Cropped Jeans £240 £399 Free UK Shipping! Dsquared2 Cropped Jeans £180 £301 Free UK Shipping! 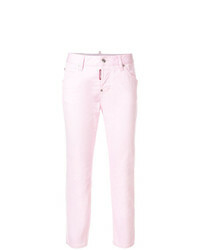 Armani Jeans Straight Jeans £106 £153 Free UK Shipping! Off-White Skinny Jeans £295 £422 Free UK Shipping! 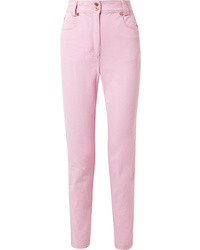 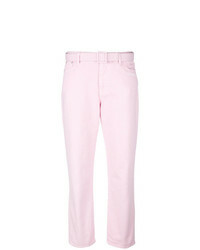 J Brand Wynne Jeans £268 Free UK Shipping! 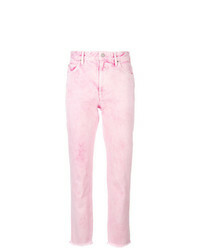 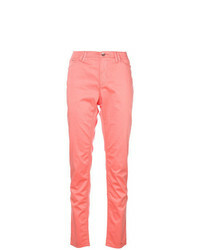 Isabel Marant Et... Isabel Marant Toile Fliff Jeans £167 Free UK Shipping!